CircuitPython 3.0.0 Alpha 4 Released! « Adafruit Industries – Makers, hackers, artists, designers and engineers! CircuitPython 3.0.0 Alpha 4 Released! 3.0.0 is the latest major revision of CircuitPython and features new support for the SAMD51 (aka M4) and preliminary support for the nRF52 BLE chipset. It also features better memory utilization so more can be loaded in the same amount of space. This is an alpha release of 3.0.0. Alpha releases do not have the complete API from 2.x and are only meant for testing. (Beta release will have the full API but still need work.) Please use the latest stable release when first starting with CircuitPython. It is stable. When you find a bug please check the current known issues and file an issue if something isn’t already known. A host of potential crashes were fixed by @jepler. Files to prevent mac from indexing the drive are created automatically. Thanks @jepler! * and *= implemented for array.array. Thanks @jepler! 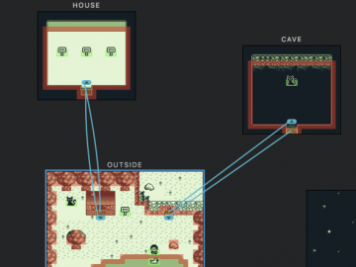 Implemented seeking to non-zero locations. Thanks @aykevl and @jepler. Detect when USB has been plugged in with supervisor.runtime.serial_connected. Thanks @sommersoft and @dhalbert. Non-standard array types inherited from MicroPython are no longer supported in favor of matching CPython. Thanks to @jepler. Change file system label (CIRCUITPY by default) using storage.getmount("/").label. Add storage.erase_filesystem() to make erasing the file system easy. Thanks @dhalbert! atmel-samd: Fix status DotStar on Gemma M0. Thanks @jerryneedell! atmel-samd: Add digital pin names for CircuitPlayground Express. Thanks @kattni! atmel-samd: Can now paste more than 128 characters into REPL thanks to @sommersoft . atmel-samd: I2C now checks for the presence of pull up resistors and throws an exception if they weren’t detected. Thanks to @kattni, @dhalbert and @tannewt. atmel-samd: Fix unique id read on SAMD. Thanks @jepler. atmel-samd: Fixed gamepad crash when given objects of the wrong type. Thanks @deshipu! atmel-samd: Fixed resetting to bootloader. Thanks @jepler! atmel-samd: Add usb_hid support to 3.0 including Consumer Controls (aka multimedia keys). Thanks @dhalbert. 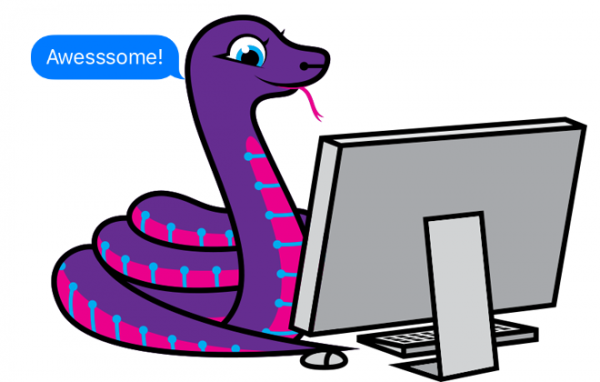 To install follow the instructions in our new Welcome to CircuitPython! guide. To install the latest libraries, see this page in that guide. Try the latest version of the Mu editor for creating and editing your CircuitPython programs and for easy access to the CircuitPython serial connection (the REPL). All builds except ESP8266 are available as both UF2 and bin files here along with test builds. Support for SAMD51 based M4 boards from Adafruit. Thanks @tannewt, @dhalbert, @siddacious and all the M4 testers. Preliminary support for nRF52 BLE capable boards. Thanks @glennrub, @tralamazza, @microbuilder, @arturo182, @hathach and @jerryneedell. Long-lived heap allocations are better compacted. (Video) Thanks @tannewt and @dhalbert. 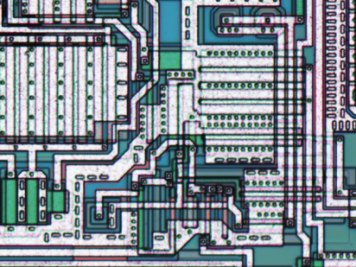 Read the microcontroller’s unique id through microcontroller.cpu.uid. Thanks @sommersoft! UART can now be created with only one direction. Thanks @dhalbert! atmel-samd: usb_hid support include Consumer Controls (aka multimedia keys). Thanks @dhalbert. Code has been reorganized to ease sharing main code across ports. ustruct has been replaced with struct to match CPython. The mpy format has changed so make sure and use a 3.0.0 bundle for libraries. @ladyada, @dhalbert, @tannewt, @microbuilder, @arturo182, @jamesadevine, @tralamazza, @hathach, @glennrub, @siddacious, @deshipu, @tdicola, @mrmcwethy, @willingc, @sommersoft, @deanm1278, @jerryneedell, @stewmystre, @boneskull, @Sigafoos, @brentru, @caternuson, @process1183, @Andon-A, @asherlie, adamwolf, dastels, @hukuzatuna, @KurticusMaximus, nis, BravoDelta, aj_nys, @wolf, @vesperk38, @jepler, @notro, CGrover and surely more we have missed. Join us on the Discord chat to collaborate. Documentation is available on readthedocs.io. Here are all the changes since 2.2.3. This release is based on MicroPython 1.9.3. Support upstream MicroPython by purchasing a PyBoard (from Adafruit here). 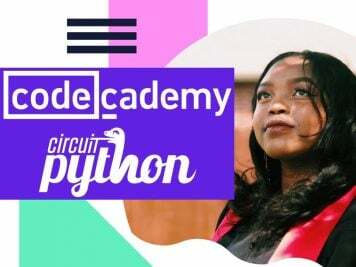 Check out this guide for info on common problems with CircuitPython. 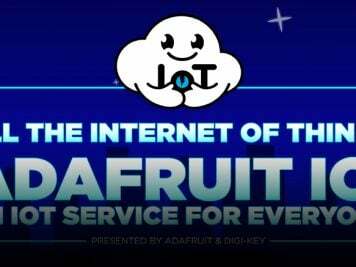 If you are still having, then post to the Adafruit Support Forums and join Discord. Comments Off on CircuitPython 3.0.0 Alpha 4 Released!